Relax, rejuvenate, and clear your mind with a Magnesium salt float experience from NatuneHeal Holistic Wellness & BioEnergy Therapy Centre in Wellington. Heal during your float experience, which includes showering time and a private floating session in a warm water cocoon. Ease yourself into the salt float experience with music and meditation and shut the rest of the world out. 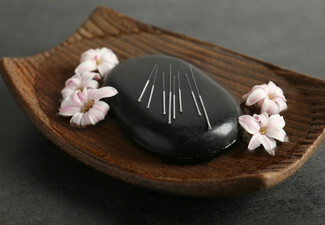 Alternatively opt for a package with a Warm Stone Massage or Quantum Energy Healing Session. Valid every day except Tuesday. 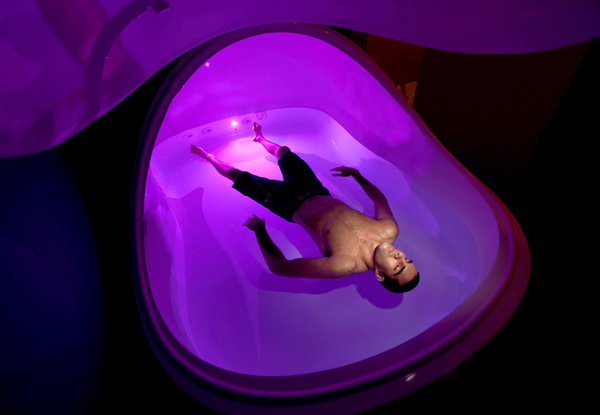 Pop in and float all your worries away. Grab a Water Floatation experience or package at NatuneHeal Holistic Wellness & BioEnergy Therapy Centre. NatuneHeal Holistic Wellness & BioEnergy Therapy Centre offers all people a professional holistic health and wellbeing service and spiritual-scientific education. Allow yourself to be guided on your universal path to attaining a completely healthy lifestyle with negligible side-effects. 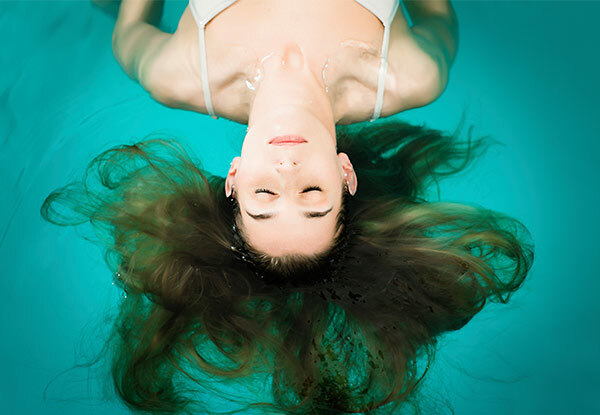 Float in one of their state-of-the-art Dreams Pools and relax, rejuvenate and clear your mind. 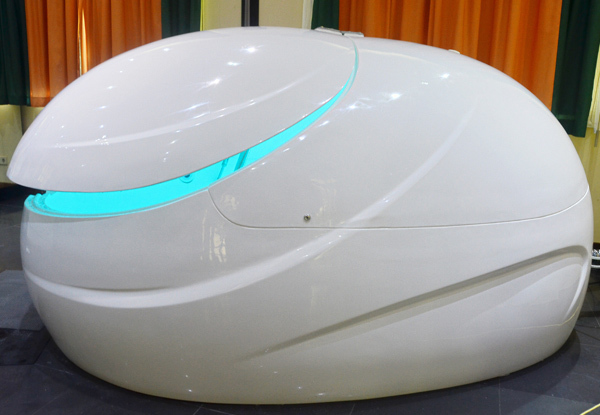 Designed to shut out sound, the pods provide a quiet, warm and isolated cocoon environment. With 500 kilos of Epsom salts dissolved in 800 litres of water, the water becomes so dense that you become completely buoyant, like a cork. You will feel fully supported and you will expend no energy to maintain your position in the water, regardless of your body weight. Bookings essential. Subject to availability. Not valid Easter weekend, 19th - 22nd April 2019. Read the recommendations for floating on the FAQs page before booking at https://bit.ly/2Lmhxzz. Valid for option stipulated on coupon only. $5 extra for towel hire, payable direct to merchant, or bring your own towel. Time includes showering time, when required. Not valid on Tuesdays. Maximum 1 coupon per booking. Must be used by one person in one visit. No refunds unless required by law. No cash back. Not to be used with any other offer.